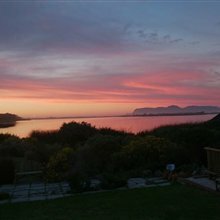 Zeekoevlei House on the water in the Bottom Road Sanctuary- Cape Town’s best kept secret. 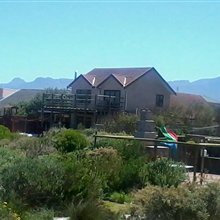 This 5 bedroom split-level home situated in the Bottom Road Sanctuary (part of Zeekoevlei Nature Reserve)is tastefully fitted with all modern conveniences, including a fully-fitted kitchen in rich solid-wood Mahogany, three bathrooms, five bedrooms all fitted with built in cupboards, an outdoor entertainment area, a sparkling pool and a play park for the kids. 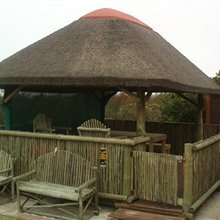 A perfect place for kids to grow up in. 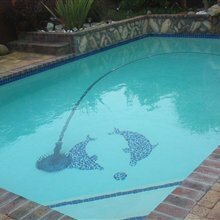 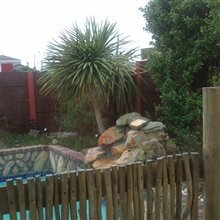 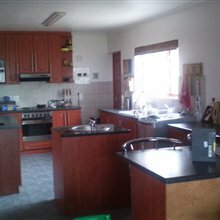 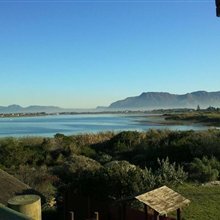 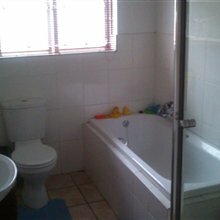 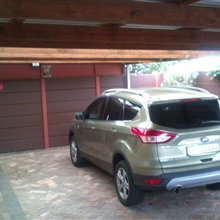 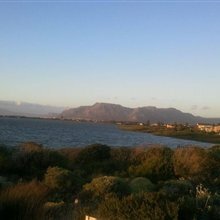 The property is fully enclosed except the south side which has direct access to the vlei. 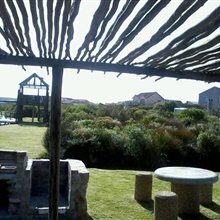 Beautifully designed indigenous sanctuary.